Completeaza mai jos intrebarile tale referitoare la Boxe JBL Cinema 610 si un consultant AVstore.ro iti va raspunde in cel mai scurt timp posibil. Bring home theater to life. 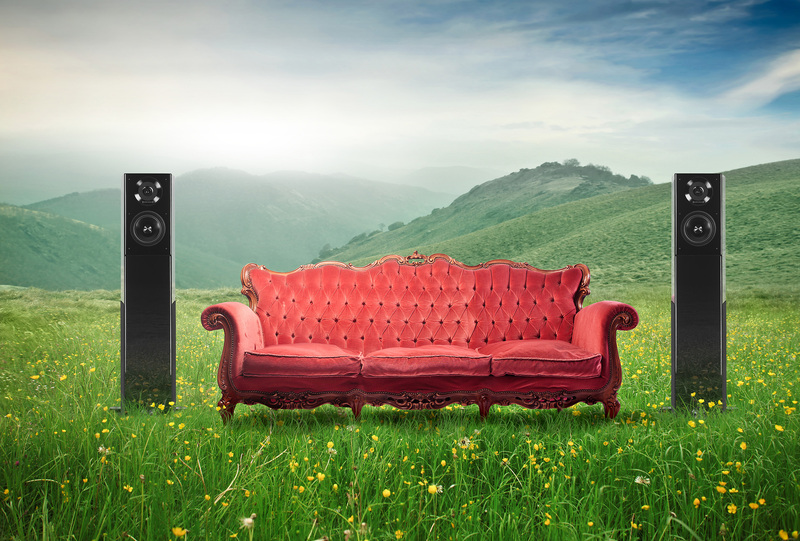 Turn your flat panel TV into a full home theater with the JBL Cinema 610. Easily connects to any audio/video receiver, the JBL Cinema 610 delivers a box office experience that can’t be matched anywhere else. Sink into pure JBL bliss with an 8” bass reflex 60W powered subwoofer with 5 identical voice-matched satellite speakers and a dedicated center speaker to ensure you receive flawless sound reproduction and perfect dialogue reproduction from all your music and movie sources. With customized wall-mount options and an easy plug-and-play format, you’re headed to the movies in no time. Momentan produsul Boxe JBL Cinema 610 nu are nici un comentariu din partea utilizatorilor. Fii tu primul care adauga un comentariu. Vezi specificatii tehnice, review-uri si pareri despre Boxe JBL Cinema 610 (ref.26583).